In recent videos and articles you have heard Michael and I talk about Getting Back To The Print. The print, for many photographers, is what photography is all about. Each day millions of images are being taken and shared with digital devices. While this is great and has brought on a whole new appreciation of photography, most of the images shot and shared will never make it to a piece of paper as a print. At Luminous-Landscape we have made it a priority over the coming months to focus more on the print. Today I share a recent conversation with Marc Schotland, Vice- President, Marketing and Ryan Fernandez, Sales Director of the Moab digital printing paper, a division of Legion Paper. We had a Skype talk about a number of things regarding digital printing paper. 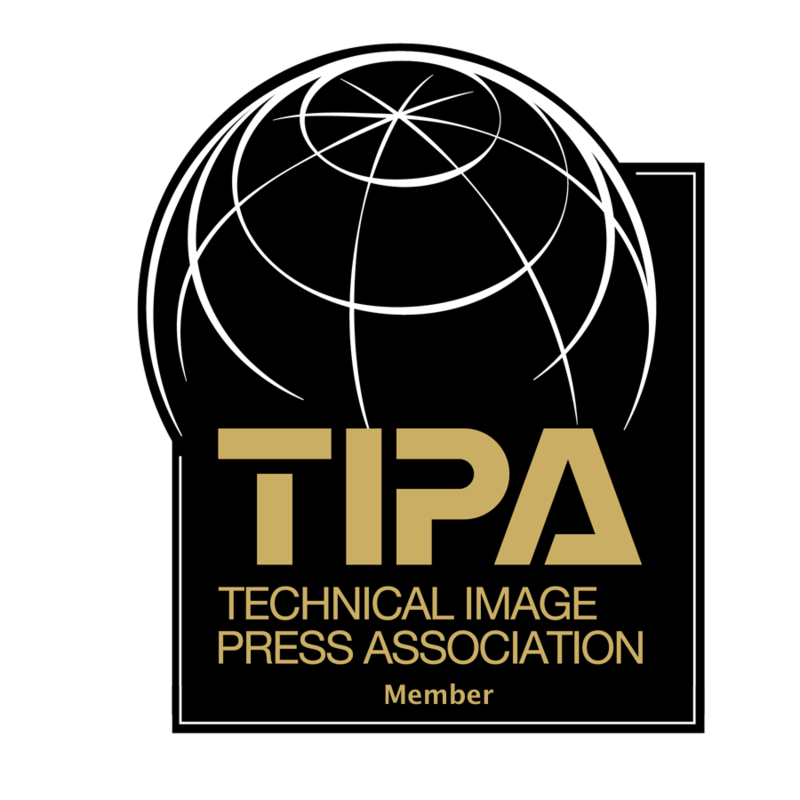 Topics covered include choosing a paper, how to decipher the weight & thickness measurements, what makes up a cotton or rag paper, Baryta, Optical Brightening Agents (OBAs), printing profiles, ‘bronzing’, metamerism, out-gassing, face mounting, metallic papers. and more. This video was made during a Skype online conversation and in some parts the audio is not the best (sorry about that). As a special offer to those that view this video, Moab Paper has kindly set up a Special OFFER Page where you can request a free sample pack of their new Juniper Baryta Rag paper. I hope that you find this conversation to be as valuable as I did.